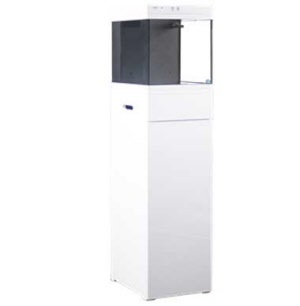 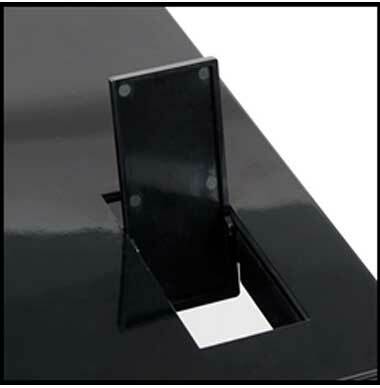 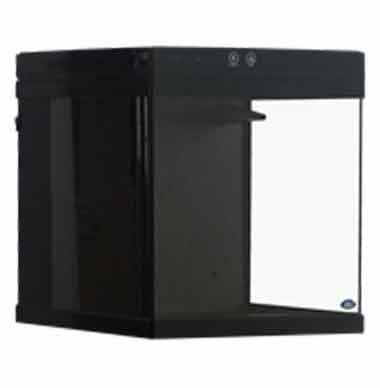 The Cubey is now available in 3 new sizes: 10 gallon, 15 gallon, and 20 gallon. 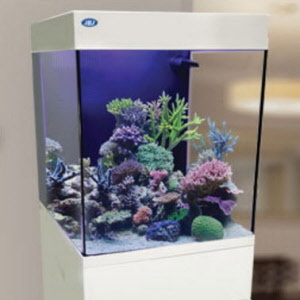 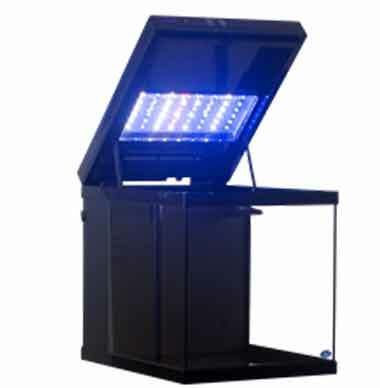 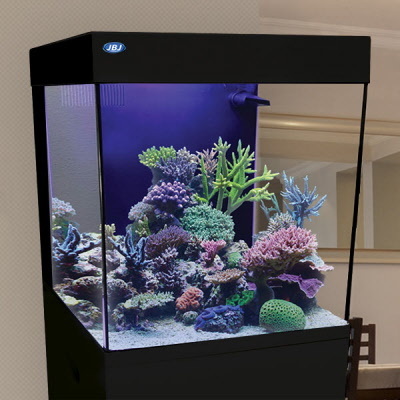 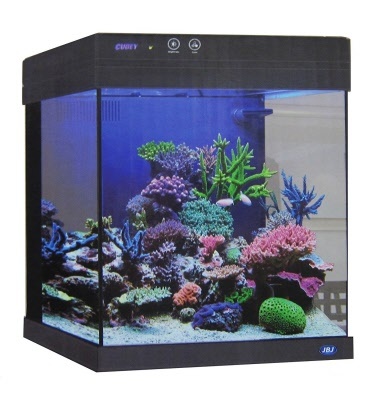 These Cubeys have the same great look with a roomier size for your fish and corals. 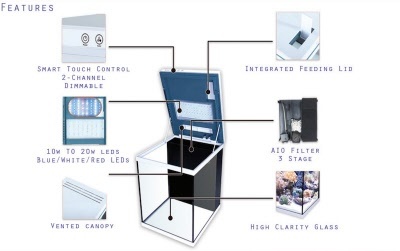 The new All in One Cubeys have excellent features including the high output LED canopy with smart touch control, an integrated feeding lid, and a 12W pump.